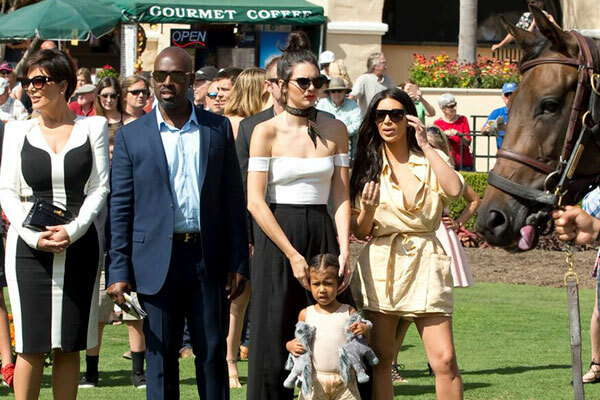 The Del Mar Thoroughbred Club has been working with production and media companies since its founder Bing Crosby started the famed seaside racetrack back in 1937. Del Mar has been the backdrop and focal point for movies, TV series, top reality programs, and fashion shoots. Our team is experienced at working with crews and productions of all sizes. We work closely with your team to ensure a safe and efficient shoot, as well as hands-on assistance from our seasoned team. Location fees are assessed and determined on a case-by-case basis. For sport and racing inquiries, contact Mac McBride. For lifestyle and general media inquiries contact Carrie Jones.